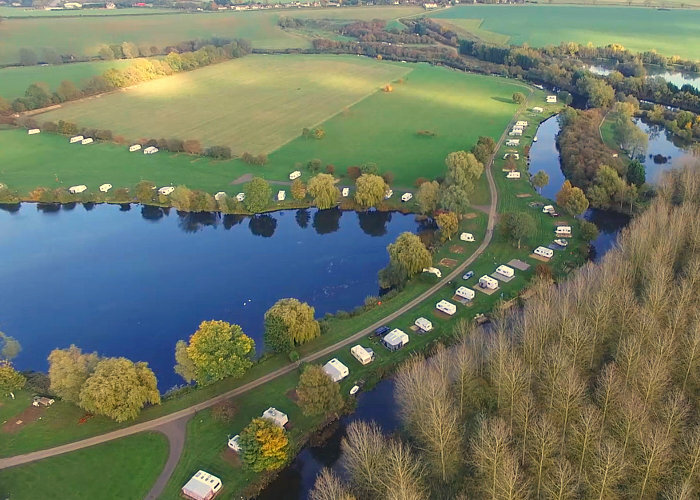 If you are looking for a ‘Rally Field’ or a larger area to pitch tents or caravans then Yarwell Mill Country Park could be the perfect place for you and your group. 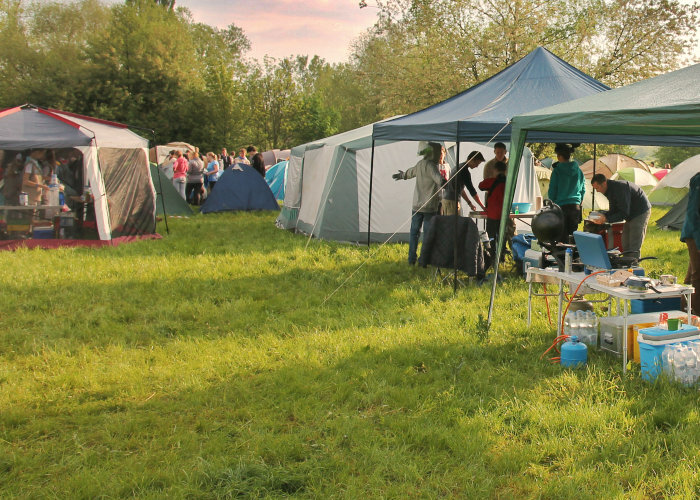 We can cater for large group camping breaks in our Rally Field. The separate field has 12 electric hook up points and as part of the ‘Rally Package’ the Steward will receive their pitch for free for the duration of the Rally. We can only accommodate 1 Rally per weekend so early booking is recommended. To enquire about a Rallies and Group Bookings speak to our team on 01780 782344 or send a message via our Contact Page.